To work at Materialise means to work for a better and healthier world... With its headquarters in Leuven, Belgium and branches all over the world, the Materialise Group is best known for its activities in the field of rapid industrial and medical prototyping. — Comprehensive knowledge of linear algebra, and analytic geometry. — Strong knowledge of basic data structures and algorithms. — Strong skill in C++ programming. — Prior image processing, additive manufacturing or 3D graphics experience. — Develop high-quality state-of-the-art algorithms for the Materialise Software Development Kit according to the established process. This includes providing test coverage, documentation, conducting code reviews, etc. — Provide maintenance and support for the existing code, including consulting, bug fixes, and integration support. — Communicate with both internal and external customers regarding requirements, acceptance criteria, validation and verification, etc. Algo Team at Materialise develops state-of-the-art algorithms for additive manufacturing and biomedical applications. 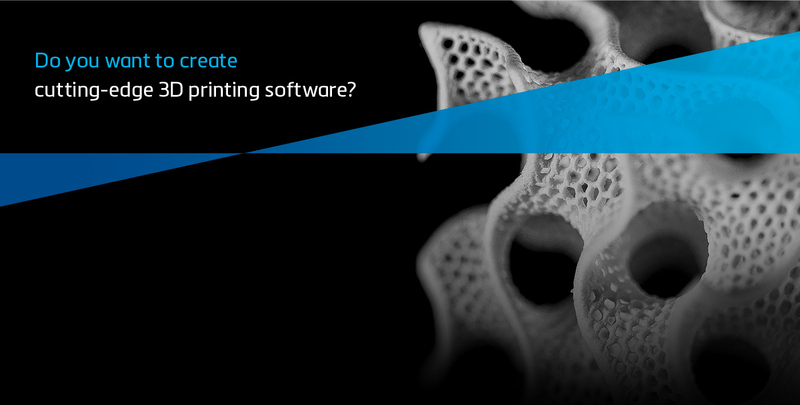 Developed algorithms become part of Materialise SDK libraries which are used in Materialise software products and services. We collaborate closely with product teams to ensure our solutions meet product requirements and are turned into effective product features. We provide full support for the developed algorithms which implies assistance in integration, bug fixing, preparing documentation and improving performance and quality on demand. We use Scrum and Kanban in our development process.